This easy DIY has to be one of my favorite things I have ever made. Jessica and I made these pretty floral napkin rings, that are perfect for summer, during a rare free evening while also enjoying a Netflix marathon. 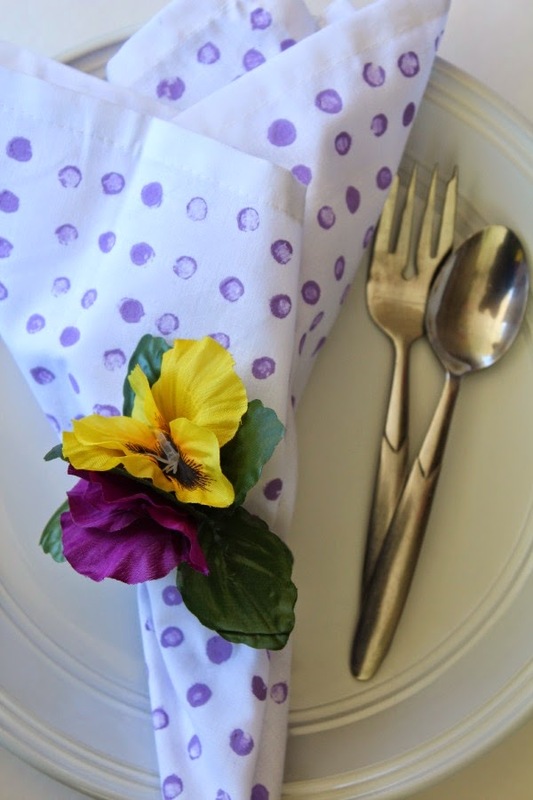 For less than $3 we made a complete set of 6 of these fun, colorful napkin rings. We have already used them several times and I can imagine them being a charming addition to brunches with friends and outdoor dinners. 1. 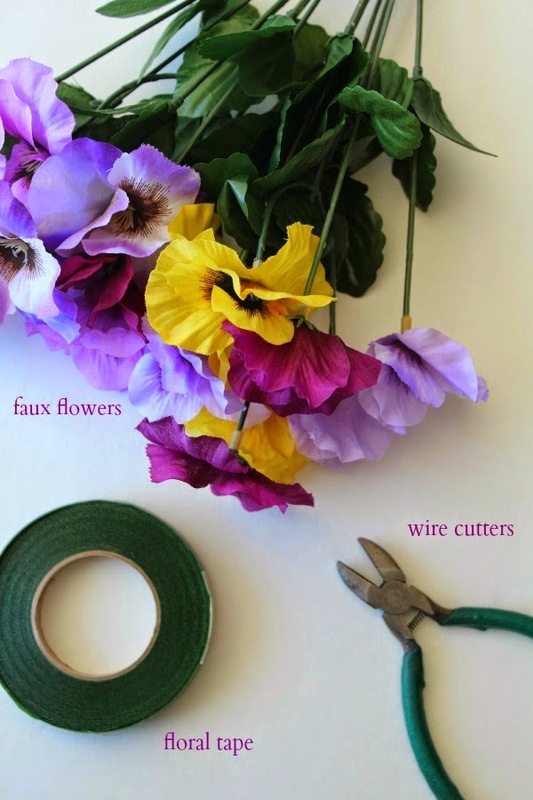 Use the wire cutters to remove each flower stem from the base. 2. If you have any unwanted leaves remove them. I kept all of mine. 3. At the base of the flower begin wrapping the stem with the floral tape very tightly. As you continue working the tape will become more sticky. Cover the entire stem. 4. Cut away any remaining tape. 5. Roll the stem of the flower up to for the ring shape. 6. Holding the stem securely in place begin tight wrapping the entire stem once again in floral tape. 7. Repeat steps 3-6 for each flower stem. The floral tape gets very sticky when you are working with it. This was my first time working with floral tape so I was a little worried while making the rings but the stickness goes away soon after you finish making the rings and stop handling the stem. These napkin rings would make a great hostess gift, especially if you paired them with a set our Easy DIY Polka Dot Napkins. P.S. You can find DIY Pom Pom Napkin Rings here. 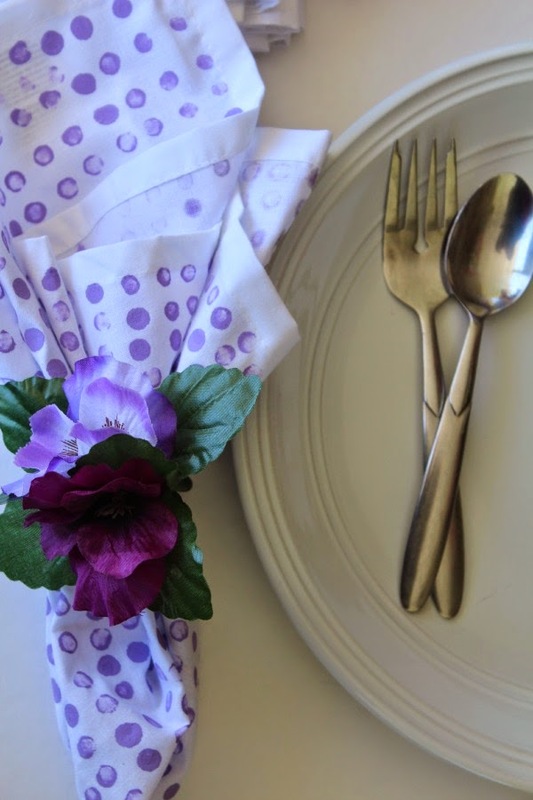 This really did turn out lovely and yes your napkin print DIY is killer! I have a dinner event coming up and this would be the perfect idea, so pretty! Thanks for sharing your opinion on my last post...Hope your week is going well. Amazing DIY! They look so wonderfully and great! Well how adorable is this?! Love it! Love love love! 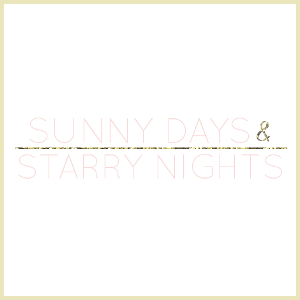 such a fun and pretty diy. Really easy DIY, would love to try this! Thanks for sharing. This is so lovely and surprisingly easy! These are super cute and I love the napkins as well, they are perfect for those rings. This is such a perfect idea and turned out beautifully. Such a great DIY project! They turned out great. 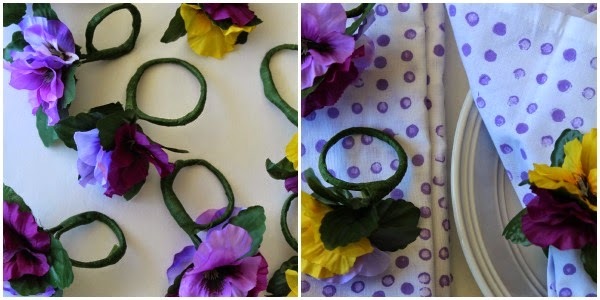 Great DIY - so pretty!